On behalf of admin of JML Law, A Professional Law Corporation posted in Car Accident on Thursday, Apr 27 2017. Summer is approaching, bringing with it a lot of recreational opportunities. It’s the perfect time of the year to get out and spend quality time with family and friends. But not everything about the summer is perfect. Those warm getaways are often the cause of many car accidents in Los Angeles. There are more people on the road, more alcohol and drug impaired drivers, and more distracted drivers, which make roads in Los Angeles more vulnerable to traffic accidents. Los Angeles car accident attorneys get most of their calls during this time. 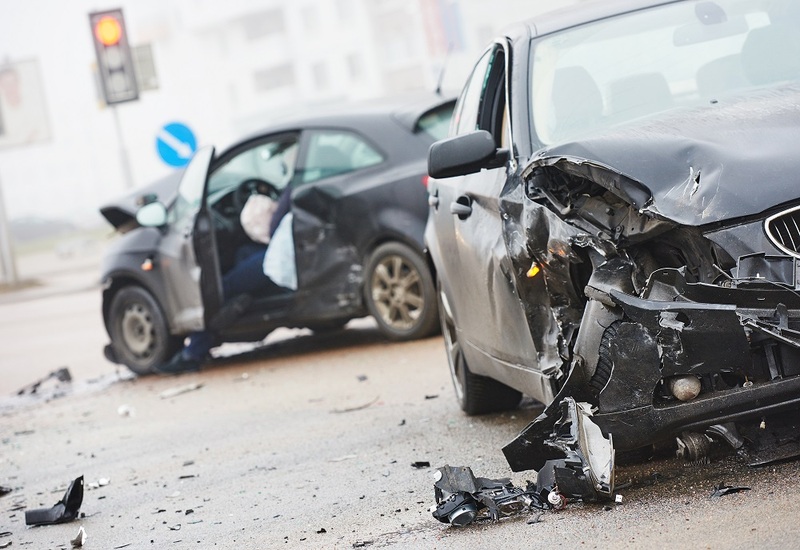 The National Highway Traffic Safety Administration (NHTSA) reports more car accidents occurring during the summer months, many of them caused by alcohol-impaired drivers. Summer supposedly has the best weather and also driving conditions. However, there are also other factors that should be considered including the amount of people on the road, which increases the amount of deaths occurring during these hot months. More construction projects – Road maintenance peaks during the summer. This is a road hazard and it may also add more congestion to the already crowded streets. More young drivers on the road – There are more high school and college students behind the wheel. These young drivers are inexperienced therefore collisions tend to increase and they are also more severe in nature. More bikes – Besides adding to congestion, motorcyclists and cyclists can be very unpredictable and the reason for many road accidents. Road conditions and warmer temperatures- High summer temperatures can cause dehydration and impaired driving. Crowded roads – As more people are on vacation, the roads get more congested. Vacationers are less familiar with the area and drive a bit slower. Tire blowouts – Tires can expand with high temperatures causing blowouts. As we approach the fun-driven summer months with so many activities and entertainment, let us keep our roads safe. We encourage all residents of Los Angeles and tourists to keep their eyes on the road and drive extra cautiously during this dangerous time of the year. At JML Law, we are dedicated to pursuing justice for each of our clients. We understand suffering severe car accident injuries can be devastating for both the client and the family. This is why we are here for you. Our legal approach is transparent and unique. Contact us today and discuss your case with a Los Angeles car accident attorney.